The Columbus Saints is an Ohio non-profit corporation (formerly Saints Drumline Inc), dedicated to providing affordable quality performing arts educational opportunities for young people. These opportunities occur in an environment which promotes the social and artistic development of the organization’s participants through creative programs, designed with an emphasis on quality of leadership and education. 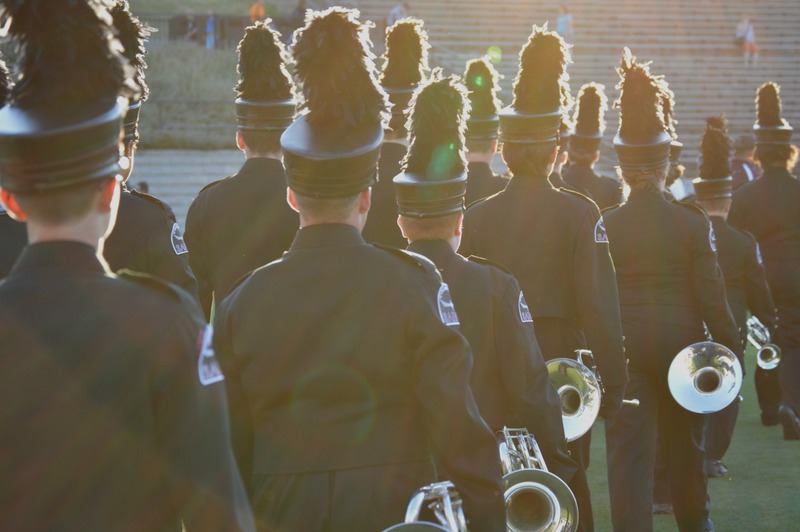 Founded in 2003 by Mr. Marshall Cheatham; a social worker and juvenile corrections officer in Chicago and Columbus, the Saints have grown to include programs such as drum & bugle corps, winter guard, and community after school programs. The performing arts activity is a unique combination of musical entertainment, physical activity, social opportunities, personal development and fun. The Saints work tirelessly to ensure affordable access to these opportunities believing that and investment in arts is an investment in the community that can change people’s lives. 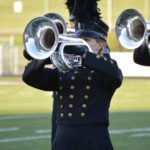 The Columbus Saints create a positive environment that emphasizes education, friendship, personal responsibility, and team building through the performing arts. We believe the arts can be transformative for many by providing a creative outlet, supportive social activity, opportunities to learn, a challenging team activity, opportunities to travel, and friendship. By creating a fun and family style environment, members feel comfortable, laughing and making friends, while challenging themselves to be their best “leave it on the field” every time. We educate, develop, support, and propel our members towards being strong leaders and confident performers. Instilling values of integrity, selfless service, loyalty, and the value of hard work; we provide a stable place for our members to grow.